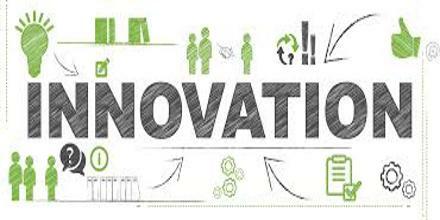 Innovation is an idea, which must be replicable at an economical cost and must satisfy a specific need. It is the process of translating an idea or invention into a good or service that creates value or for which customers will pay. It is about staying relevant. Innovative ideas can be big or small, but breakthrough or disruptive innovation is something that either creates a new category, or changes an existing one dramatically, and obsoletes the existing market leader.